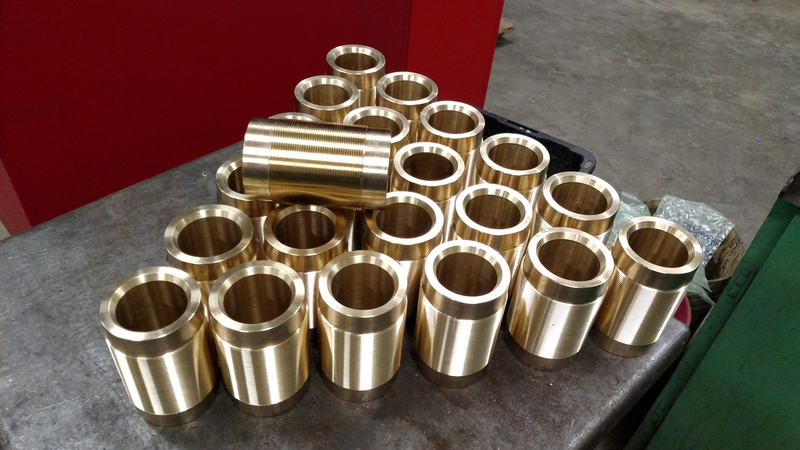 Specializing in Custom Manufacturing and CNC Machining - we create solutions economically and on-time! Experience. This is a key component to the many successful projects we’ve been involved in. Knowing the best angle to attack a problem from reduces risk, and allows us to complete your project on-time, and on-budget. We are constantly learning about new techniques and new technologies so that we can be ahead of the curve – our industry is very competitive and we are proud to be considered one of the market leaders in our region. 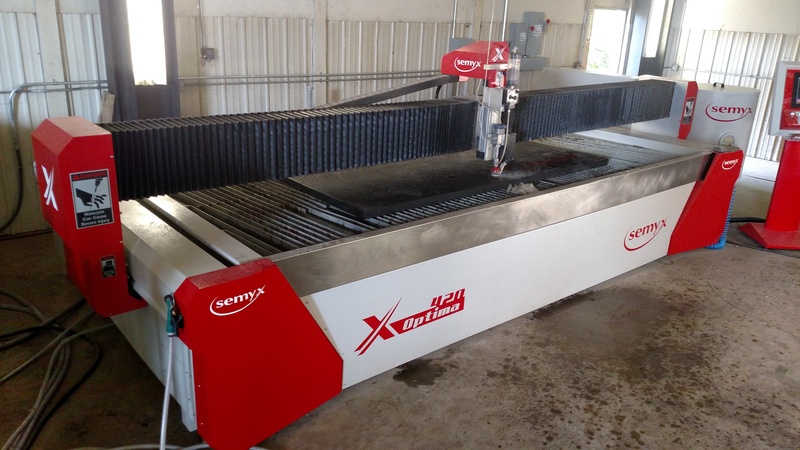 We operate out of our own facility located on a campus with several sister companies – this allows for unique capabilities not typically found in a fabrication shop. We take pride in the fact that we solve problems through innovative thinking, with a small staff ranging from 5-30 years of experience. GLF&M can figure it out and produce your solution economically and on time! Great Lake Fabrication & Machining is the source for your business’s modern custom machining and fabrication – contact our team today to start your project. © 2017 Great Lakes Fabrication & Machining. All Rights Reserved.